"I'm not leaving I'm staying for the fans!! 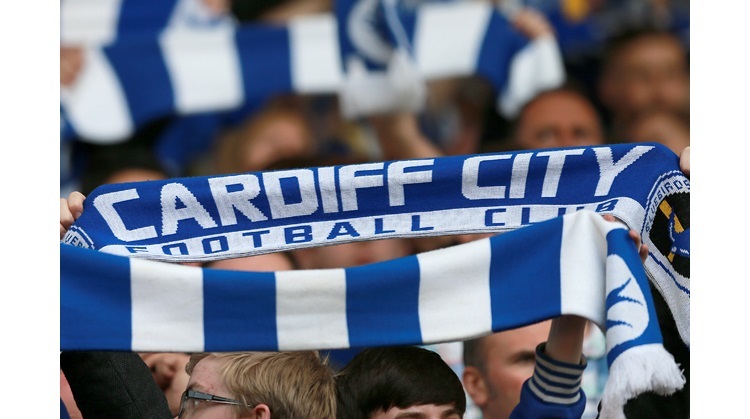 they deserve premiership football and I wanna help provide that I'm happy at Cardiff." and if that wasn't enough he reittereated. "AGAIN: I'm not leaving I'm staying for the fans!! they deserve premiership football and I wanna help provide that !" Bothroyd is set to line up for City against Reading at the CCS on Tuesday.